Molnar Hoists manufacture a large range of practical accessories designed especially to suit our product range. Manufactured to the same standards as our hoists, our accessories are built for maximum safety and reliability. 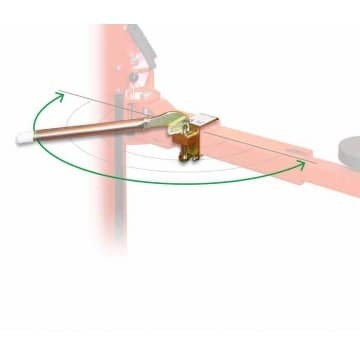 Easy to use these accessories will extend the functionality of your hoist while improving workshop safety and efficiency. Provides valuable extra clearance with high or awkward pick up points. Perfect for 4wd vehicles and vans. 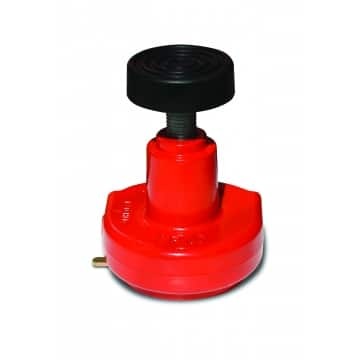 Safe and efficient, heavy duty accessory to hold wheels removed while servicing vehicles on hoist. List of available accessories from Molnar Hoists by Accessory Name.